STRAIGHT OUTTA STOCKTON! 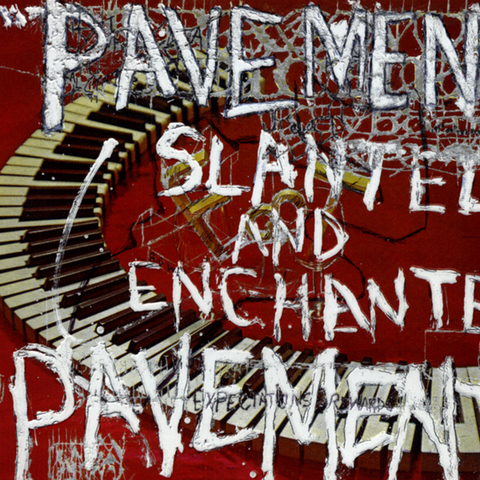 The classic debut LP (#134 in Rolling Stone&apos;s Top 500 Albums of All Time) from Pavement, now remastered and repressed! 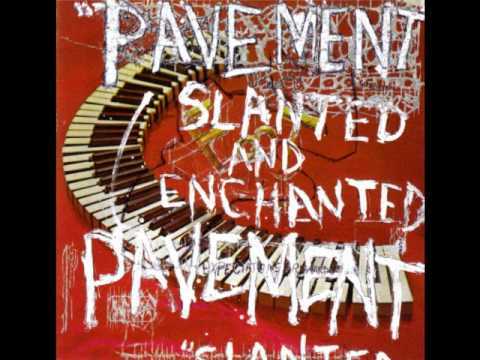 Whether you&apos;re a diehard fanboy that still cops Malkmus solo records or one of the haters that decries them as Fall rip-off artists, you&apos;ve gotta admit that Pavement smashed the indie rock game with this one. "Summer Babe" is about as perfect as an album opener gets, but then they follow it with "Trigger Cut," "No Life Singed Her" and... Okay, I could sit here and footnote the rest of the album, OR you could do yourself a favor and click "add to cart" right now if you&apos;ve never had the pleasure of meeting this little lo-fi gem. Also includes the kitschy "Two States," the weeper "Here" and "Perfume-V." A hearty personal recommended. Part of Matador&apos;s Low Price Vinyl Series. 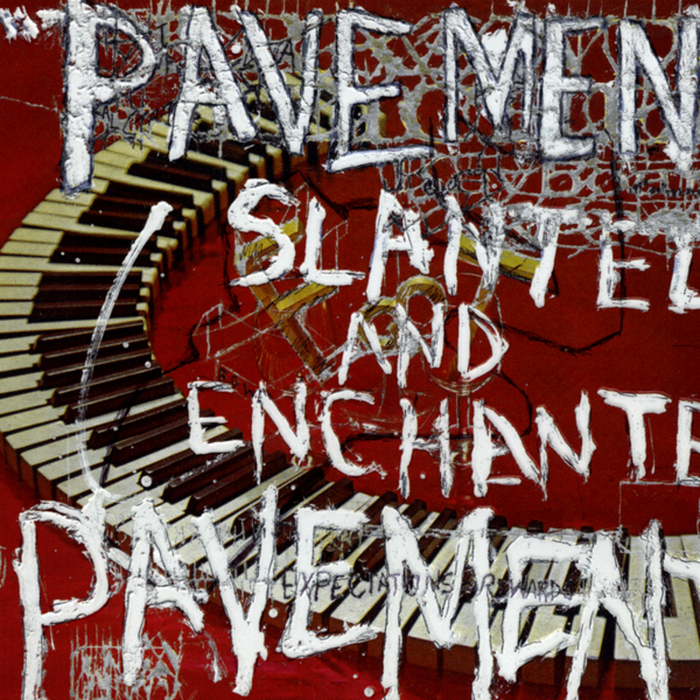 Pressed on 120 gram vinyl, includes MP3 download coupon.